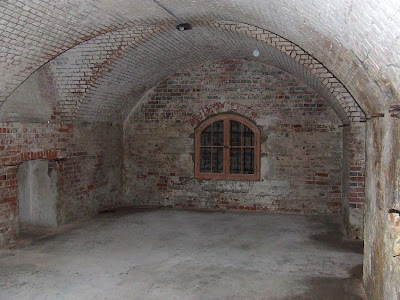 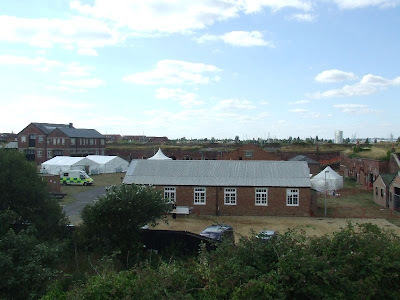 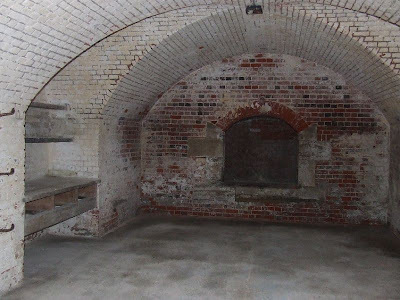 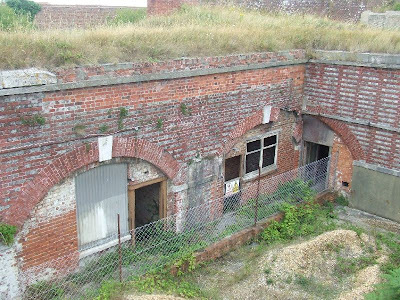 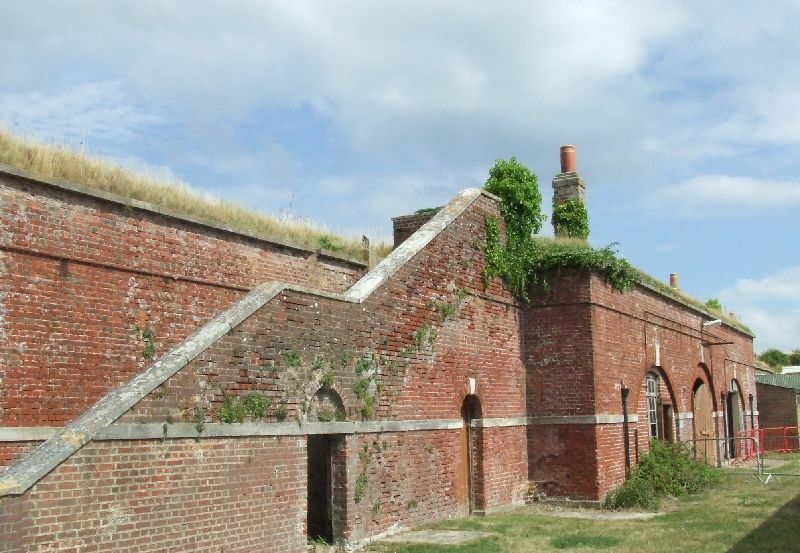 Fort Cumberland, as it appears today, was built between 1785 and 1810 in the far East of Portsmouth at Eastney Point on the site of an earlier fort. 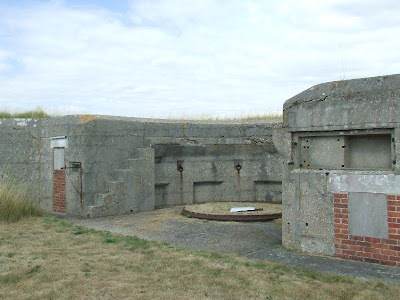 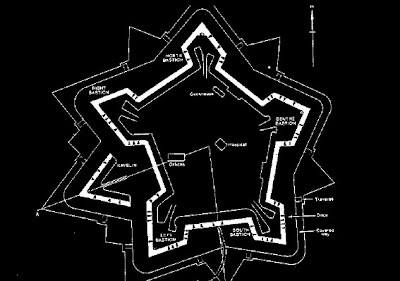 It was designed to defend the entrance to Langstone Harbour and was built in a star plan bastioned style (it was the last of this type of fort to be built in the UK). 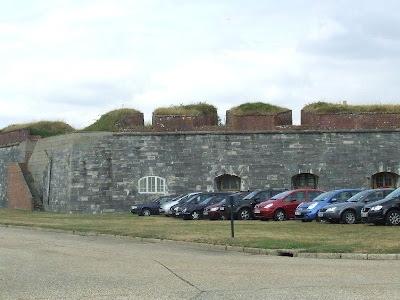 The fort was originally armed with 64 guns on the terreplein (the embrasures for which can still be seen in the parapet), but in the late 19th Century these were replaced by Rifled Muzzle Loaders and Breech Loaders. 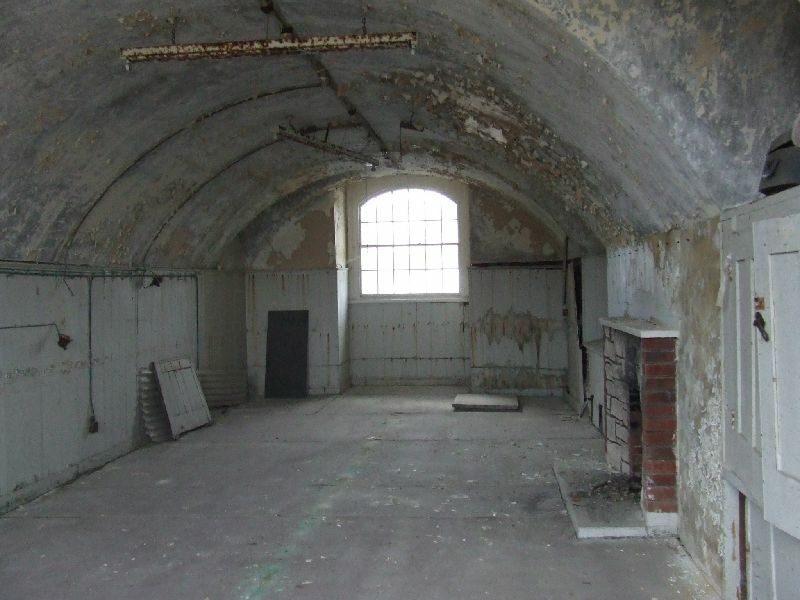 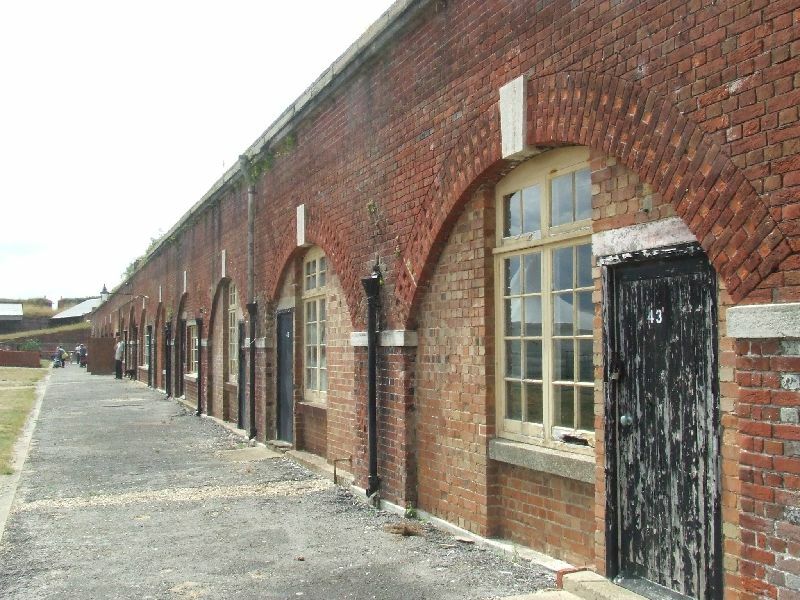 The 41 casemates surrounding the parade ground provided barrack accommodation for over 700 troops. Surrounding the fort is a dry ditch with many embrasures in the thick walls to allow gun fire into the ditch. 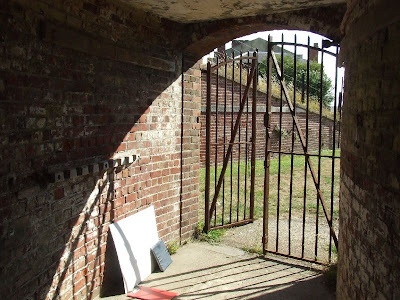 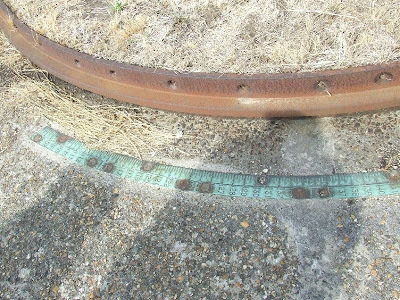 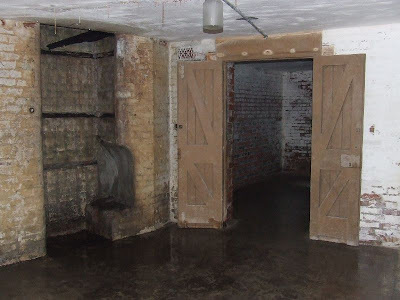 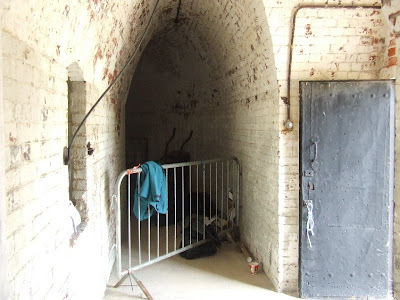 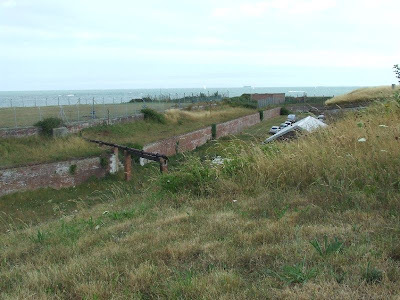 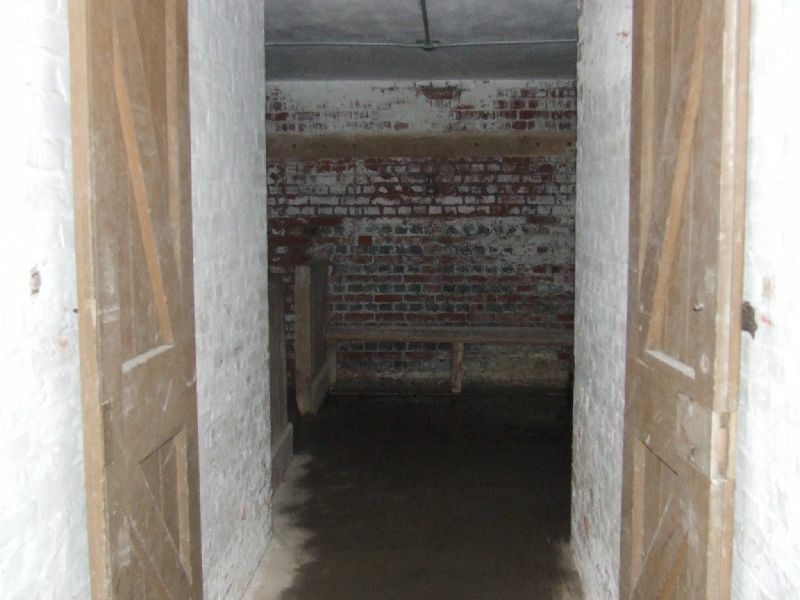 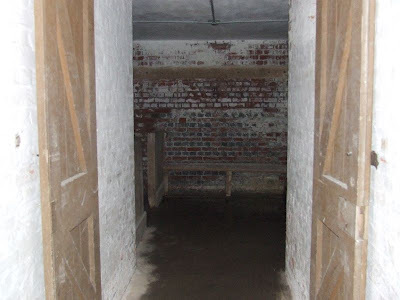 Fort Cumberland is currently owned by English Heritage, but is largely in a state of semi-dereliction and is unfortunately not often open to the public. 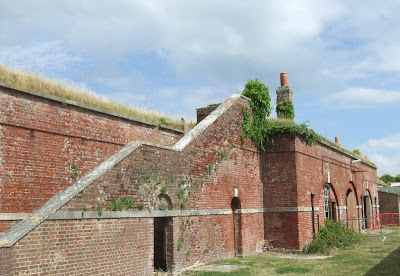 I've just seen a letter written in 1803 by the officer commanding that the convicts who were building the fort would not work, being lazy and not respecting their idle overseers. 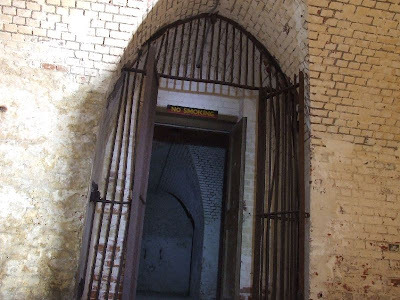 The writer suggests 'rattan correction' and more diligent overseers.